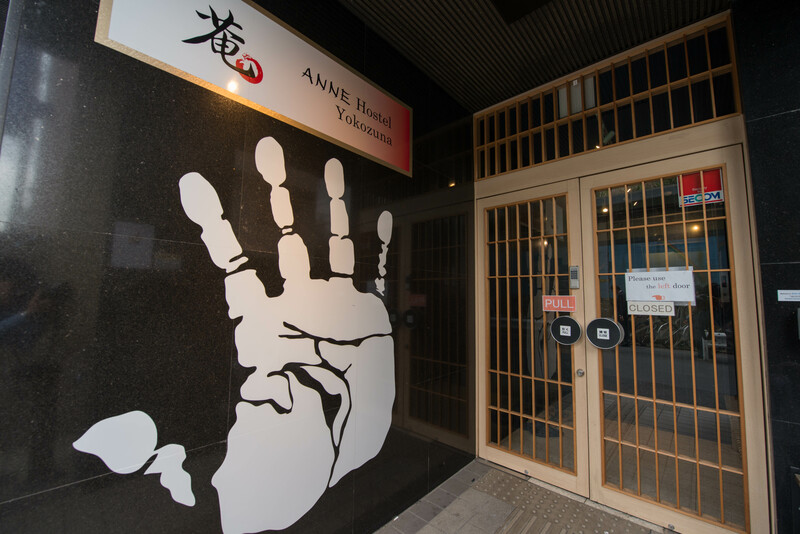 Anne Hostel Yokozuna is our brand new guesthouse located in Ryogoku. Bigger than the original, we offer a wide array of private rooms and dormitories as well as two common rooms and a roof top. The holy land for Sumo fan! The Sumo Stadium is located in Ryogoku and the most of the Sumo-Beya are also located around the stadium. If you get early in the morning, you might be able to visit their practice. Please ask our staff about the information. 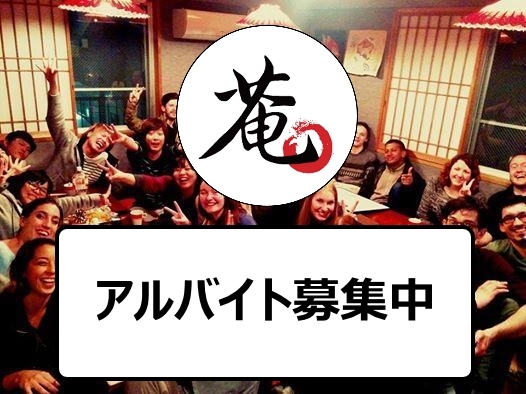 The easiest and cheapest way to get to Anne Hostel Yokozuna is by bus. Buses leave almost every 10 minutes during daytime, and takes only 60 minutes to Tokyo station. From there, take a Yamanote line to Akihabara, then change to Sobu line and get off at Ryogoku station. Take a Keisei Sky Liner and change to Yamanote line at Nippori station. 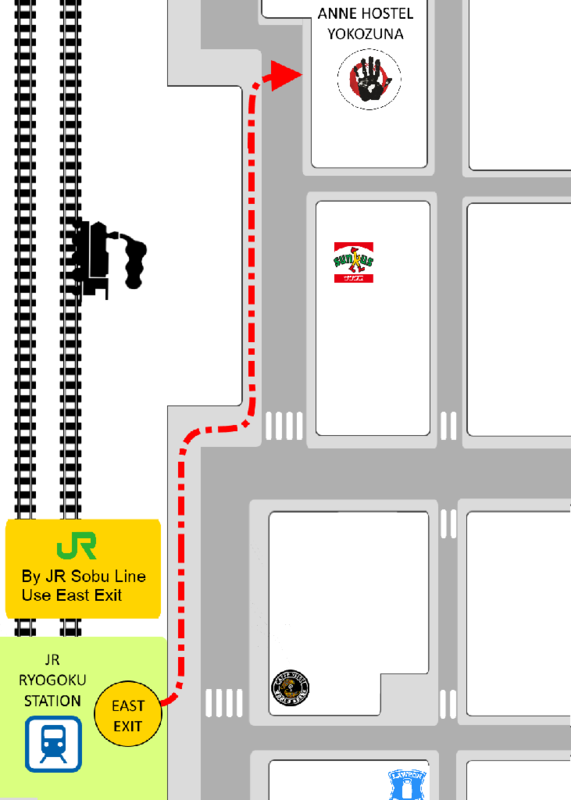 Change to Sobu line at Akihabara station and get off at Ryogoku station. It takes about an hour. Take a Keisei line to Nippori, then change to Yamanote line and get off at Akihabara. Take Sobu line to Ryogoku station. It takes about 90 minutes. Take a Narita express and get of at Tokyo station. Change to Yamanote line and get off at Akihabara station, then take a Sobu line and get off at Ryogoku station. It takes about 80mins. Take a JR train bound for Tokyo. 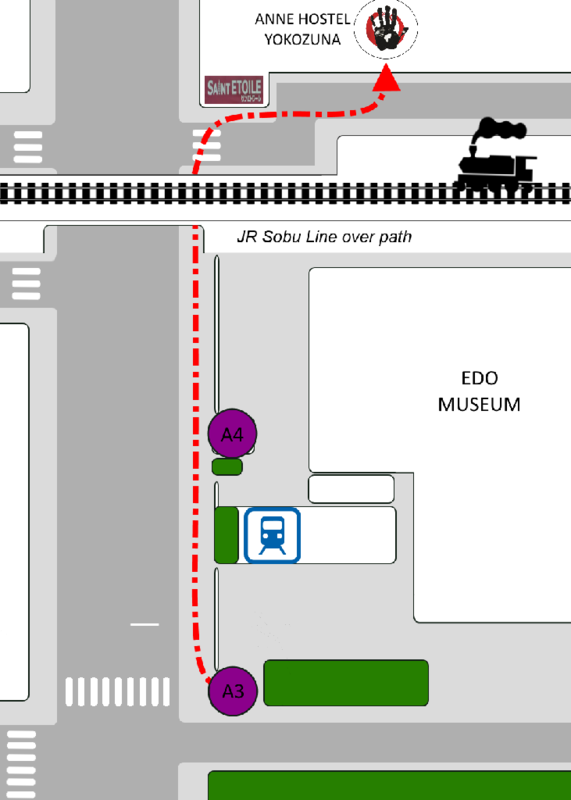 Get off at Kinshicho station, and take a Sobu line to Ryogoku station which is next stop. It takes about 90 minutes. Take East exit. Take a left and keep straight next to the train tracks. 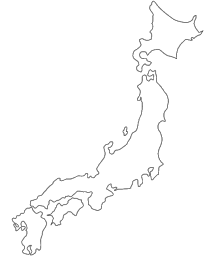 After the curve you will see a 100 yen shop and convenience store called Sunkus. Our hostel is on the 5th building after the Sunkus. Please get out of the station from the exit A4 and walk right. After you passed below the railload bridge, please turn to the right and walk about1min, you will see our hostel at the left hand. Anne Hostels are operated by C-space Co.,Ltd. Check in from 3pm to 1am.